Dolce Vita di Libro: DVdL: OMG! BLOG HITS 4,500! 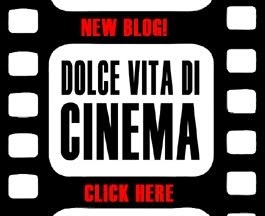 The eclectic multi-media Dolce Vita di Libro blog began on September 25, 2013 -- less than three months ago as of this writing. 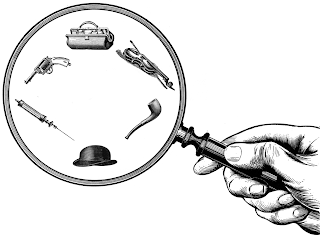 The overwhelming positive feedback, encouragement and support since then -- from Esteemed DVdL Book Club Members, On-line Members, Culinary Arts/Murder Mystery businesses, our generous Sponsors and devoted fans from around the world who visit us every day -- has been truly amazing. 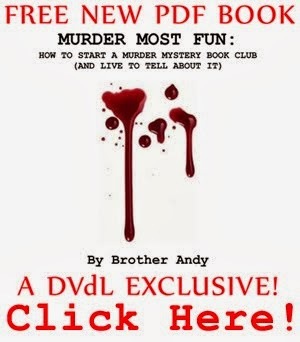 On December 5, 2013, the blog recieved 1,300 hits on that day alone in response to the popularity of the DVdL produced PDF book, "Murder Most Fun: How To Start A Murder Mystery Book Club (And Live To Tell About It)"! DVdL will continue providing inspiring, intriguing and thought-provoking education and entertainment, as well as community involvement. Thank you to everyone who is contributing to our growing success! Congrats to you, Brother Andy!